A young woman finds a magical button that transports her to an ideallic, futuristic city. 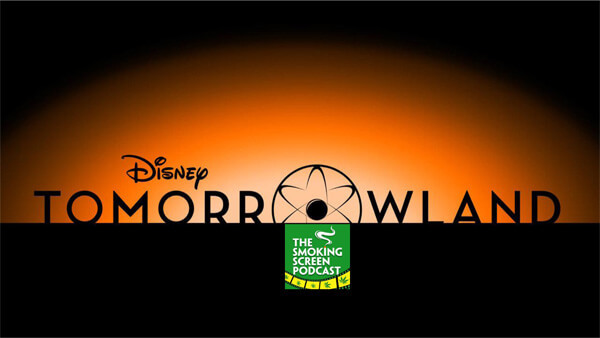 Jay and Cybill tap into a little magic of their own (weed) and head out on adventure to review Brad Bird’s Tomorrowland! Is this movie as fun and exciting as a day at Disney World? Or, did it feel like being stuck in line for 3 hours in the sweltering heat, in the direct sun, with a bunch of angry tourists, only to have the ride breakdown when you get to the front? We find out in Episode 18! !